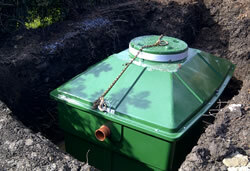 With a long history in the Sewage Treatment industry, starting in 1976 through to the present day, we were initially involved in the construction of block built or concrete septic tanks and soakaway systems when the rural population was not as great and the environmental awareness was not as acute as it today. 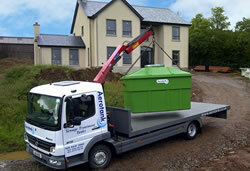 As legislation changed, we progressed into sewage treatment plants or packaged waste water treatment plants. 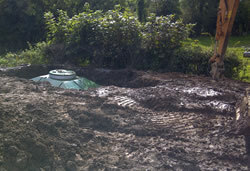 Over the years, we distributed and installed plants made by other manufacturers. 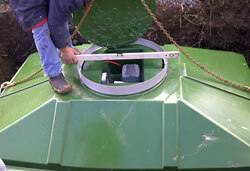 In order to advance the design and efficiency of these systems, we commenced manufacture of our own system culminating in the CE Certified system we have today. We continue to develop and design for the future with all aspects of efficiency foremost i.e. 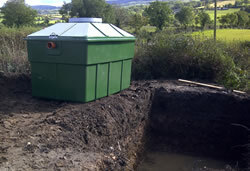 water quality, power consumption and ease of installation. 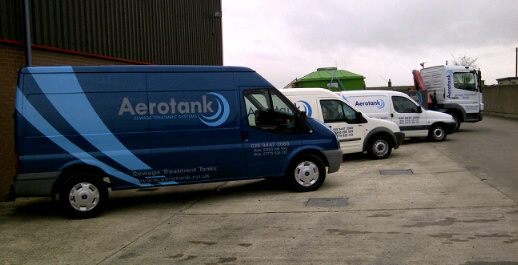 Aerotank is a privately owned company employing local people in a controlled factory environment where quality is key. To ensure each and every product meets our high standards they are all tested and inspected to ensure a high quality, fit for purpose product at dispatch. 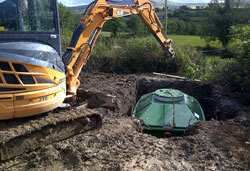 We are Northern Ireland distributors for Charles Austen Pumps Ltd..